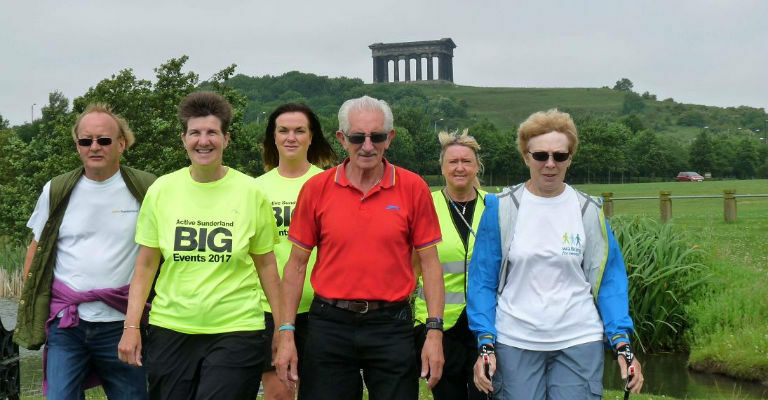 Walk this way with Active Sunderland… Our most popular event is back this year with three different options and something to suit everyone. The family walk takes place completely within the boundaries of Herrington Country Park and includes a fun scavenger hunt to keep those little legs from getting too tired! This 3 mile route is fully accessible to prams and wheelchairs and perfect for all abilities. Those wanting more of a challenge will head out of the park on 7 or 11 mile circular routes taking in the beautiful scenery surrounding the River Wear. All particpants will recieve an event t-shirt, bespoke medal and goody bag. Online entry is available now for this and other family events happening in Sunderland in 2019!